Do want to update yourself with the latest fashion updates? Simply, join the conversation about the Fashion Industry in South Africa at Living Room. 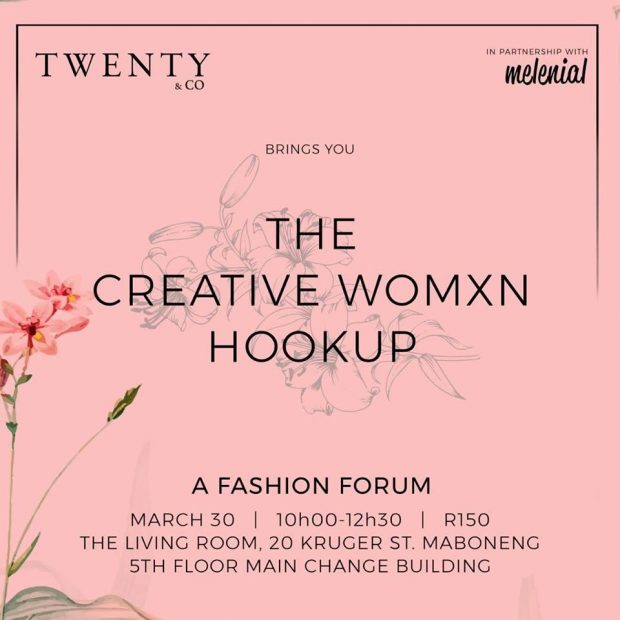 The Creative Womxn Hookup – A Fashion Forum is about phenomenal female trailblazers that are transforming the landscape of Fashion in South Africa. Drinks and food for sale are available. A beautiful goodie bag will be gifted to each and every attendee. For bookings, you must visit this site.